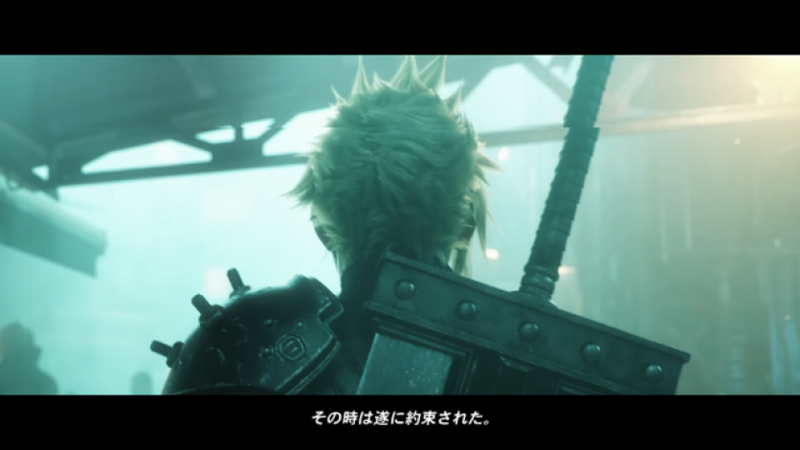 The Final Fantasy VII remake trailer was full of allusions to its plot and even its fandom. We break it down one line at a time. 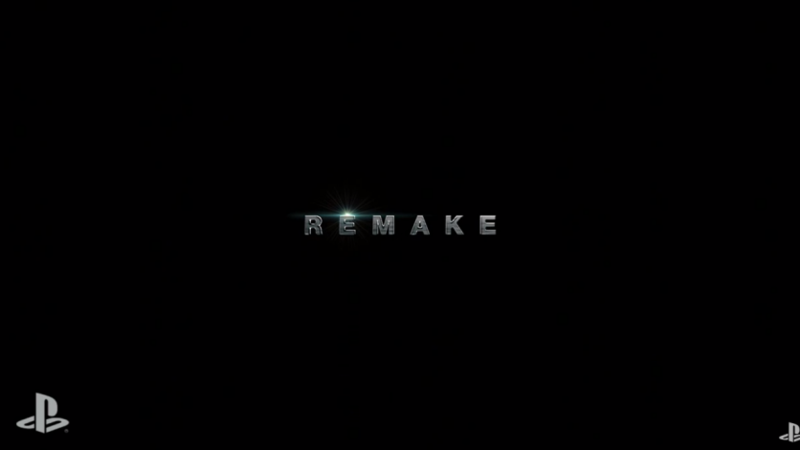 BREAKING NEWS: Square Enix have today surprised the gaming world by announcing a remake of Final Fantasy VII for the PlayStation 4.